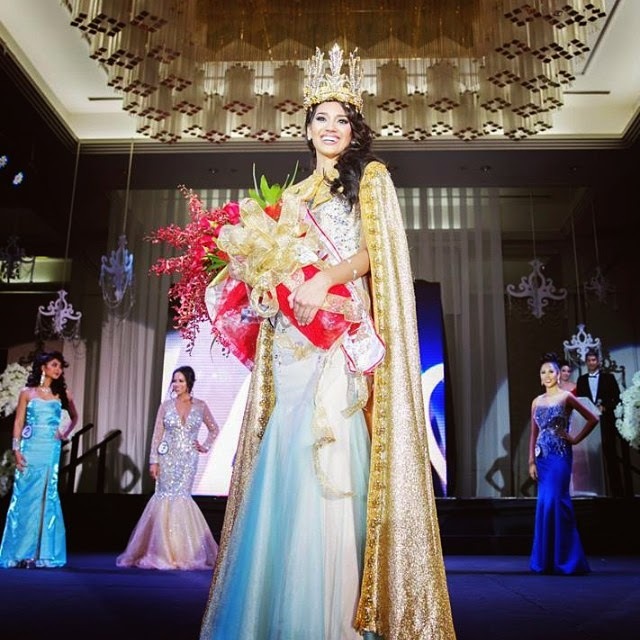 A new Miss World Guam was recently crowned at the Sheraton Laguna Guam Resort in Tamuning. 20 year old Chanel Victoria Cruz Jarrett of Agana Heights, who not only took home the crown but also took home the Top Model Award. This is the second straight year Miss World Guam hails from Agana Heights, with 2013’s queen, Camryn Mendiola, also from the central village. 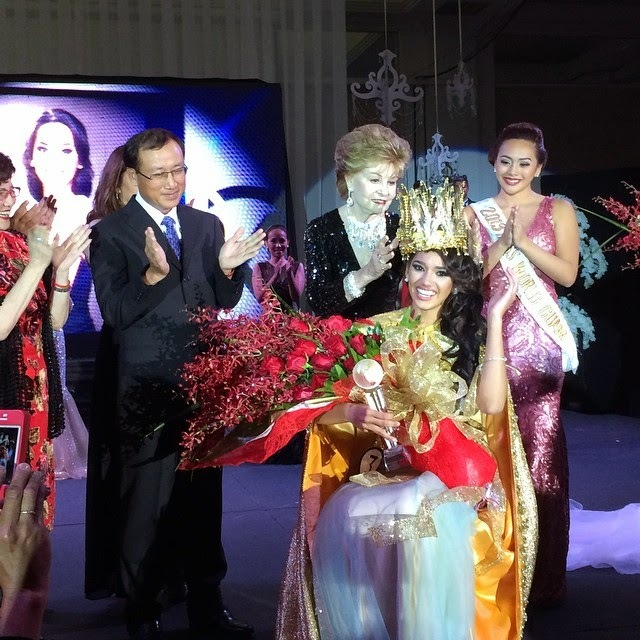 1st runner up was Province Chargualaf Poppe who also won the Beauty with A Purpose Award for raising $3,800 for her charity, the Edward M. Calvo Cancer Foundation. She also won Best Evening Gown, Best Swimsuit, Miss Photogenic, and Miss Congeniality. Anjoelais Rose Mendiola was second runner-up. Krystal Paco took home the People’s Choice Award. Chanel will represent Guam and will try to conquer its 2nd Miss World title on December 14th, in London, England.